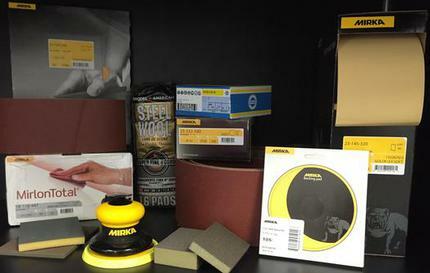 Offers a large line of sanding disc, sponges, and belts to help meet all of your abrasive needs. Used for dry sanding applications. The improved stearate coating reduces clogging and loading. Available in linkrol has perforations between discs for ease of tearing. Delivers an exceptionally smooth long lasting cut. Can be used wet or dry. The durable aluminum oxide grain delivers a fast long lasting cut. Gold is designed for finishing and heavy stock removal. Disc available in PSA only. Offers fast cut and long life in general grinding and light contour sanding applications. Hiolit J is for sanding operations requiring both flexibility, tear resistance and duality. 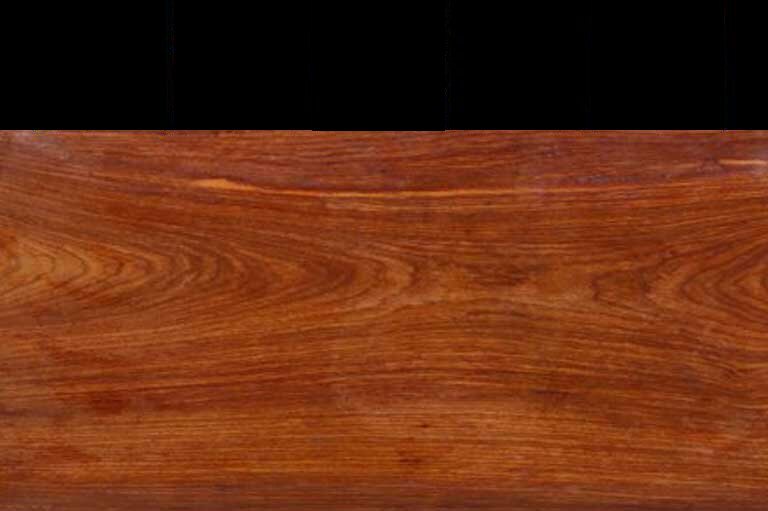 Provides for even surface pressure that helps eliminate "finger marks" when hand sanding. The open cell design holds large amounts of water or solvent for lubrication and cooling. Designed for vacuum-assisted sanding operations. The main benefits are: Dust free sanding, Greater efficiency, and better sanding. High quality aluminum oxide grain on a durable C weight paper. Provides the desired surface finishes where the benefits of hand sanding outweigh those of machine sanding. Used on both metal and woodwork pieces. Available in single sided, double sided, and four sided. RB 306 J Flex has an aluminum oxide grain provides outstanding grinding results. HC 135 SK is a high quality aluminum oxide grain. The self stick adhesive allows for quick and easy application and removal of disc. VC 151 Longlife Vel is a premium aluminum oxide grain. Made with velour backing. Very flexible cotton cloth, Aluminum Oxide, Advantages are extremely flexible stretch resistant stearate coating prevents clogging extended lifetime. ABC is a high performance non-flammable biodegradable specialty cleaner for removing wood and rosin buildup from sanding belts. Please call for more information on other abrasive products that are offered.